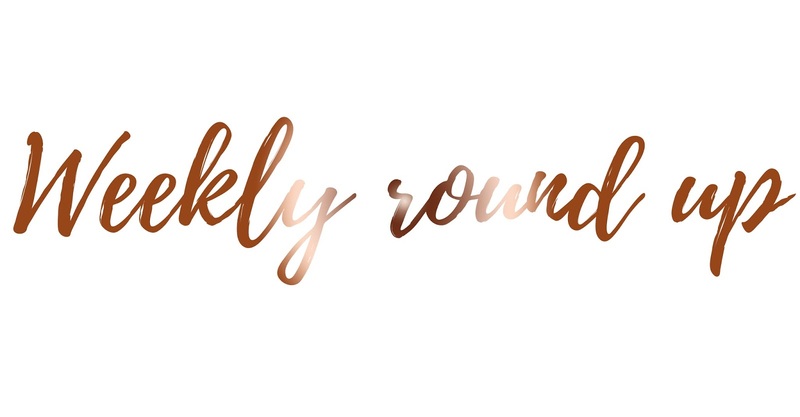 It is week seven of the Weekly Round Up! While it's also the last Weekly Round Up of February too. It's crazy how quickly the past month has flown by, but then again February is only a short month. 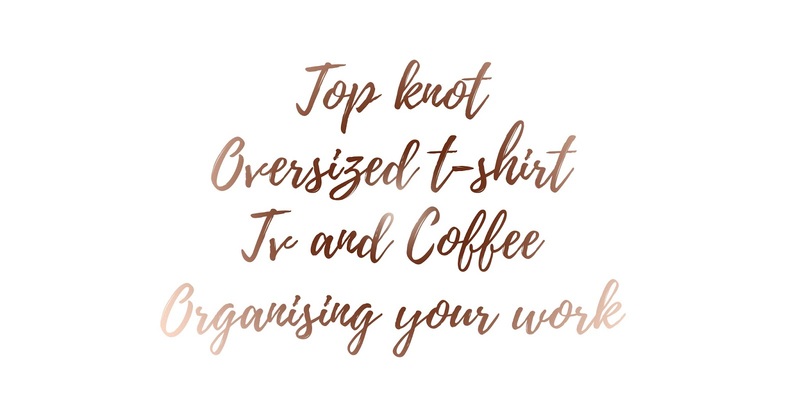 Although I use these Weekly Round Up's to reflect on how my week has been, I also like to help to myself relax on a Sunday, so today I have left you with two little motivational quotes which I think you will all love! As usual I had University on Monday and this week it went very well! I found out I was much more on target for what I had got done than what I thought I was. I had received all of the data I needed too, I just had to write everything up. It's crazy how some module's in University can be ridiculously easy, but then there's others which take a lot of hard work and time. This is my current situation. I also had my lecturer come to my work on Thursday to observe me and see how I'm getting on. She was thoroughly impressed with how I work and really supported me with what I do. I've found something frustrating about these observation's is how they don't provide me with ways I can improve because they cannot find anything, but surely there is always something we an improve on? I spent the rest of this week either at work or sat at home in my bed, either watching TV or doing University work at the same time. 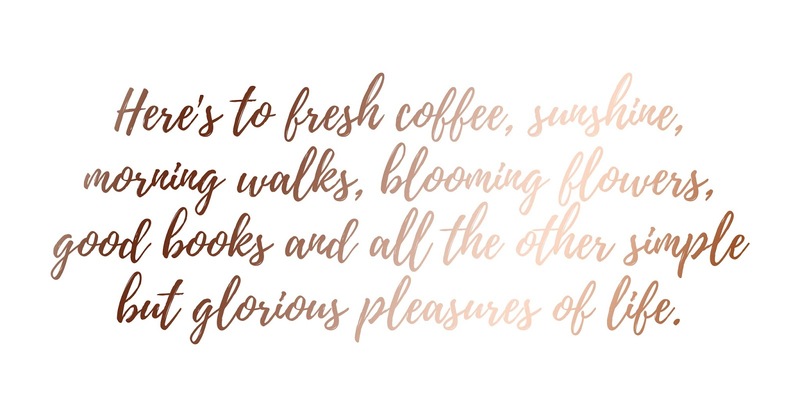 But throughout all of this, I'll always have my hair in a top knot, an oversized t-shirt on with my coffee next too me. If some of you weren't aware, every Saturday I publish a student themed post here on my blog and this is based upon any ideas which you give me! So if there are any students currently reading this and you want to find out any hints or tips of how to deal with University, or anything University/student related, then please let me know so I can get on this! My week has been fairly boring to be quite honest, it's been filled with working on my University projects, working, catching up on TV and either painting or helping my dad lay wood flooring. What a pain that was! I also had an incredible date night on Friday night, it was truly needed. Let me know what you have been up too this week and what you have planned for the week ahead.